If you’ve dreamt of a brighter, whiter or more youthful smile, the experienced porcelain veneers dentists of Prestige Dentistry offer both traditional porcelain veneers and customized prepless dental veneers at their practices in Palm Harbor and Trinity, Florida. They are especially ideal for enhancing the size or width of a tooth. For patients that are looking to enhance their smiles with dental veneers, but are concerned about sacrificing some of their enamel in the process, you are in luck. Jason Horwitz of Prestige Dentistry is certified in the MicroThin Veneers procedure. The micro-thin veneer process requires special attention to detail and advanced knowledge of both materials and technique. 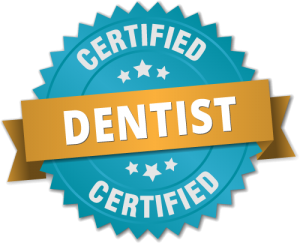 Only dentists who have completed intensive hands-on training and advanced continuing education courses are certified to provide micro-thin veneers to patients. That’s why Prestige Dentistry is proud to offer these beautiful thin veneers to patients near Trinity, Palm Harbor, and East Lake, Florida. Unlike traditional porcelain veneers for teeth, prepless veneers don’t require your teeth to be prepped, or shaped, first. In fact, your porcelain veneers dentist at Prestige Dentistry will adhere your prepless dental veneers directly to the front of the teeth with little or no removal of tooth enamel or tooth structure. If for some reason, you ever want to have your prepless veneers removed, the teeth underneath will still be intact. By artistically designing the shape and layering of the dental veneers, the result looks natural and aesthetically pleasing. 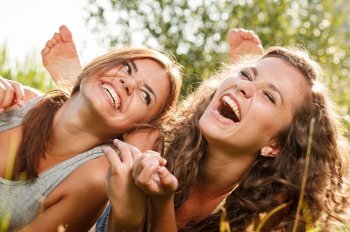 Schedule an Appointment For Teeth Veneers in Palm Harbor or Trinity, FL! To learn more about prepless dental veneers and if they are a viable option for you, contact our Palm Harbor or Trinity office today by calling the number above or simply by filling out the form on this page. 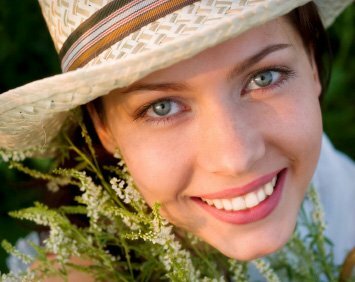 You can set up a time to sit down with a porcelain veneers dentist to discuss your specific situation and he can help you determine if prepless veneers are right for you if you are in the East Lake, FL area.